Temple Bar is commonly known as the tourist hub of Dublin but to the natives it's not just somewhere to catch a hen party. Located right beside the Liffey this neighbourhood includes some great galleries, cafés and cultural spots to enjoy aside from the general atmosphere of drinking and debauchery. Temple Bar is full of exciting places to expand your cultural and artistic horizons. Drop into Meeting House Square to see if their are any free concerts, film screenings or markets on offer that day. 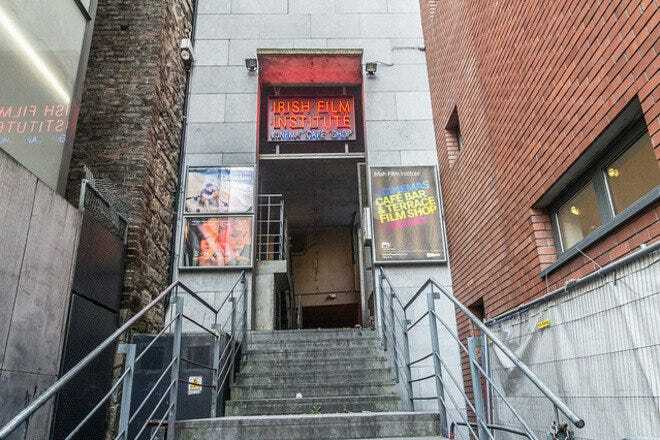 Drop into the Irish Film Institute to attend to your indie film cravings and enjoy their trendy café or head down to Temple Bar Gallery + Studios to check out the latest Irish contemporary art that's on offer. With all these venues within a minutes walking distance from one another you have no reason not to. Temple Bar is home to some high quality restaurants and cafés that are top of their game. If you have a sweet tooth and want an afternoon treat then drop into Queen of Tarts on Cow's Lane for some of the best cheesecake that the city has to offer. Meanwhile Elephant and Castle off Temple Bar Square boasts the best chicken wings in town and you'll find rave review after rave review from many Americans about their authentic taste. 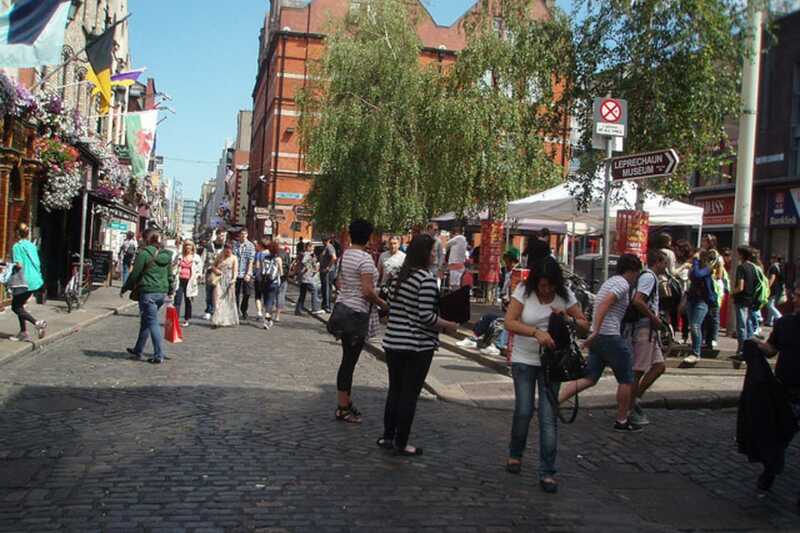 Temple Bar is probably best known for its nightlife, it's the party hub of Dublin's city centre. 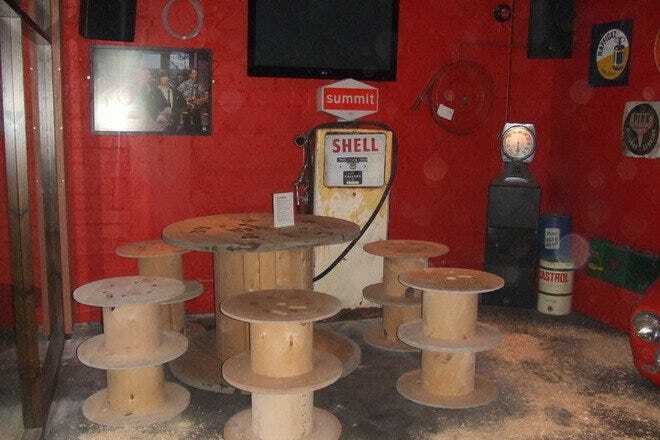 But far from just being the first choice for hen parties there is a slew of exciting clubs, pubs and venues on offer. 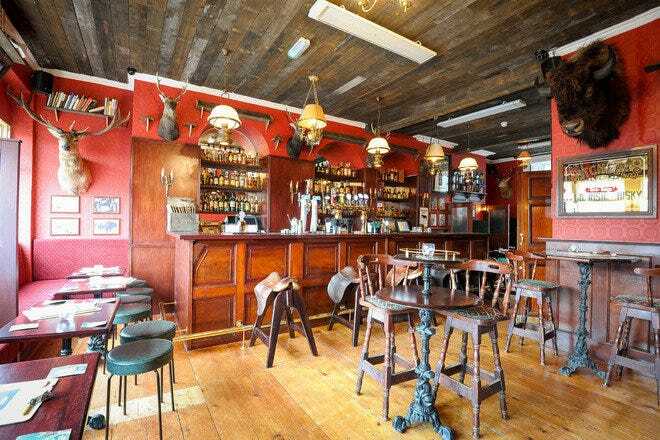 For a classic Irish pub feel go to Teac Na Céibe in Temple Bar Square, you might run into some hens but you're sure to get a traditional pint. For clubbing across a few floors head to The Purty Kitchen or The Workman's Club. If you want your accommodation to be as centered around the party as your trip is then look no further than The Morgan. This boutique hotel is a quirky and luxurious hotel option that includes a one-of-a-kind penthouse with a roof garden complete with a metal caravan. 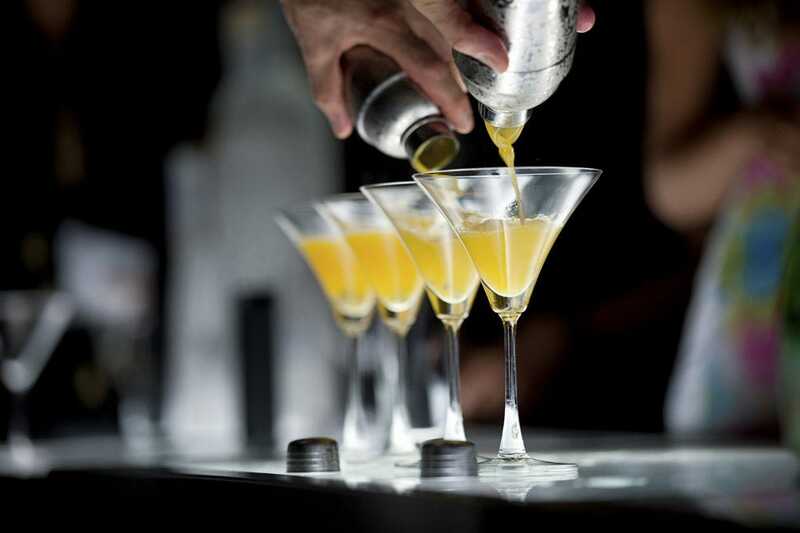 The bar also offers an impressive cocktail list in a swanky bar which is the perfect way to begin your night on the town in style. If you're lucky the bartenders will be looking for willing quinea pigs to try out their new concoctions with.